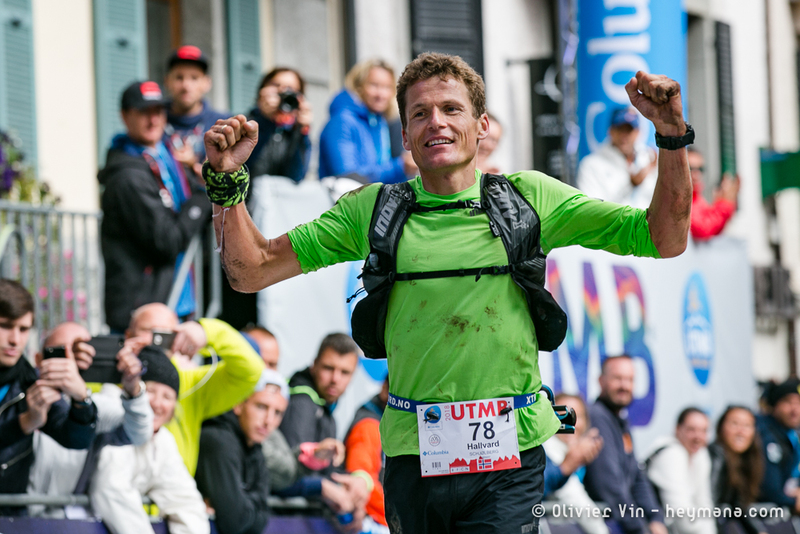 Hallvard Schjølberg placed 4th at the UTMB 2018. Now he is training for his start at the IATF19 and got some valueble tips for your own training. I have a full time job and a family with kids, so my daily training routine is often a lot shorter than many other ultra runner’s. Instead of concentrating on getting as many kilometers in as possible every week, I try to decide what to improve and think of why I do every session. I’ll focus on what didn’t go so well in my last race, for example getting faster on the flats, improve downhill technique, endurance long run, better technique with poles, getting used to running in the dark and so on. Since most of my races are the longer ultra trail events, I would say the key training routine every week is to get in one long run in the mountains (or skiing in the winter). Instead of distance or speed, focus on the time you spent on your feet, normally around 3-4 hours. In recent years, I’ve prioritized 100 milers where it can be a lot of hiking and slower running pace. Innsbruck is shorter (never thought I would say that 85k is short :-)) and a much faster race than a 160k race. Therefore, I will focus more on getting some speed in my legs, this spring. I think at least one day with some speed training/short intervals is important, for example 5x4min with 2 min jog between sets. Another key to do well in the build up to races is to stay injury free and maintain continuity in the training. I split them into two categories: there is injury from falling or sliding in the terrain and there is injury from too much running in a short time without letting the body rest between sessions. To stay injury free and have more fun in the mountains I choose to wear inov-8 shoes with the best grip and great comfort. In Lofoten where I live and train we have a lot of extreme weather conditions and various terrain with mud, rock, grass, snow, ice and gravel, so If you can trust your grip you will run more relaxed and with confidence. The other category is when you fall for the temptation to run too much in a short time, it is very important to point out that the rest days is also a training day! That’s when the body builds up and you get stronger. I train 6 days a week with one rest day. Keep yourself motivated and get tips and inspiration from other runners with the help of a social media training tool like Strava. I share my training there and use it as my training diary and to share pictures and tips for training routes and gear. Good luck with the preparations, see you in Innsbruck!